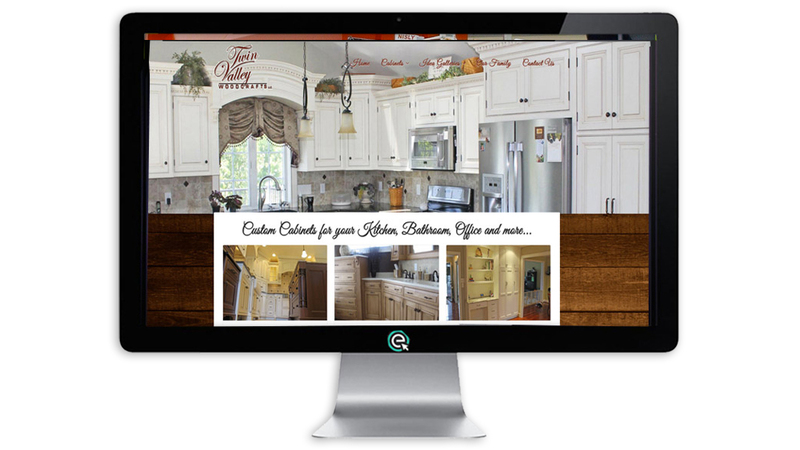 Twin Valley Woodcrafts was looking for a basic website for this Custom Kitchen Cabinet shop in Lancaster County, PA. 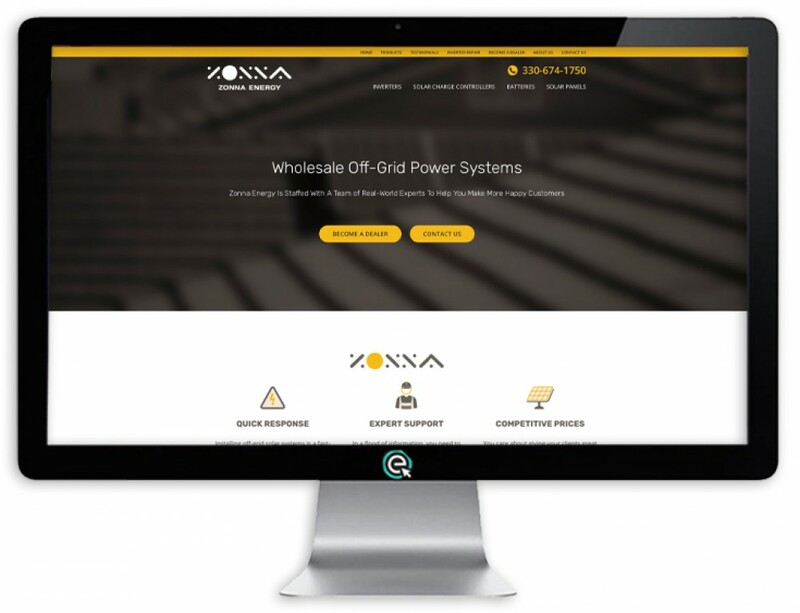 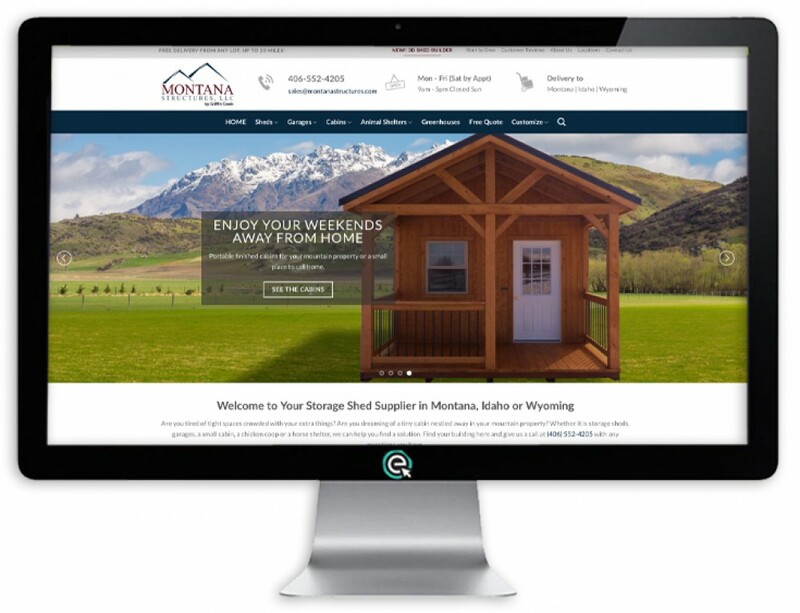 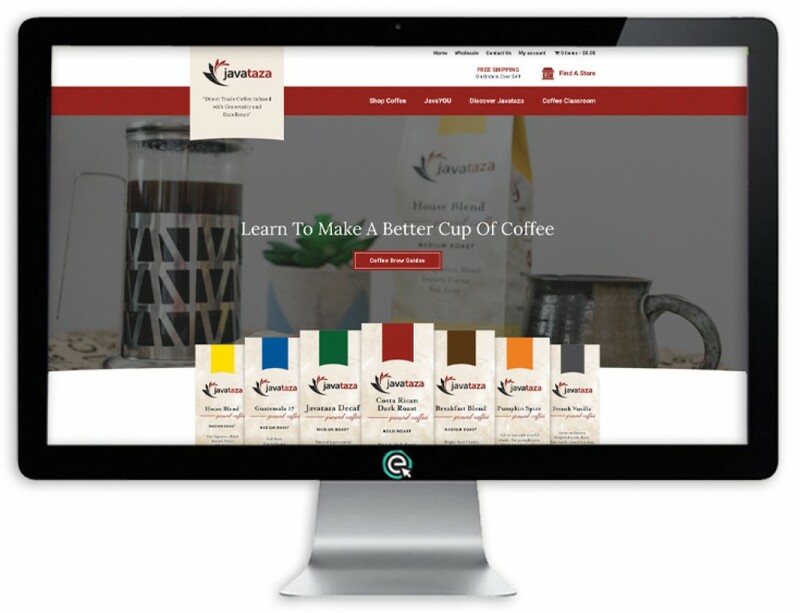 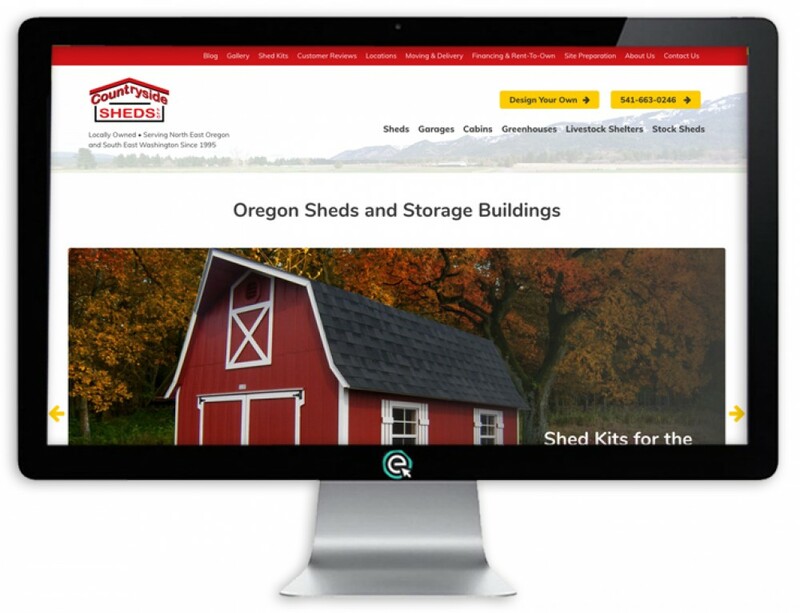 It was the first website for Omar even though he has been in business for many years. 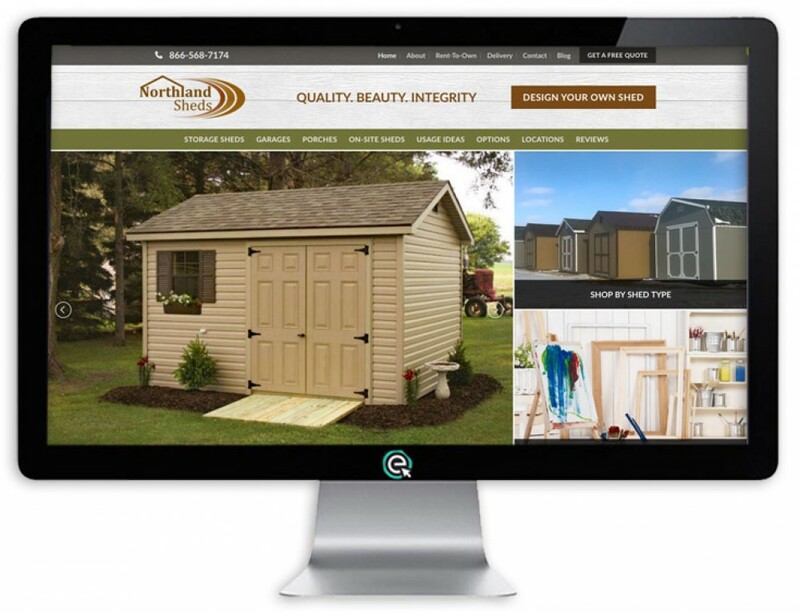 E-Impact Marketing started this Custom Kitchens Website with a photo shoot to Twin Valley’s showroom at the family farm where Omar grew up.